(i) Lava International Limited is an Indian multi-national company in the Mobile Handset industry. The company was founded in 2009 as an offshoot of a telecommunication venture by Hari Om Rai, Sunil Bhalla, Shailendra Nath Rai, and Vishal Sehgal. It is headquartered in Noida, India and has overseas operations in Thailand, Nepal, Bangladesh, Sri-Lanka, Indonesia, Mexico, and the Middle East. The company started its Africa operations by launching its product in Egypt in 2016. (ii) The company has been building mobile handset design capability including industrial design, mechanical design, hardware design & software design. (iii) It has demonstrated quick and robust expansion since inception, showing profitability and growing sales since the first year of operations. Lava and Xolo are two brands that operate under the parent company. With ‘Create Possibilities’ as its guiding principle, Lava has embarked on an ambitious journey of becoming the 1st global consumer brand from India by empowering every human with quality innovative products. (iv) LAVA has a wide product portfolio that encompasses tablets, feature phones and smartphones having various models in bar and touch form factor at multiple price points to suit all categories of consumer. The handset-maker a couple of years ago had 50 products (about 20 smartphones and some 35 feature phones) in its portfolio which it has now brought down to less than 15 phones (five smartphones and nine feature phones). 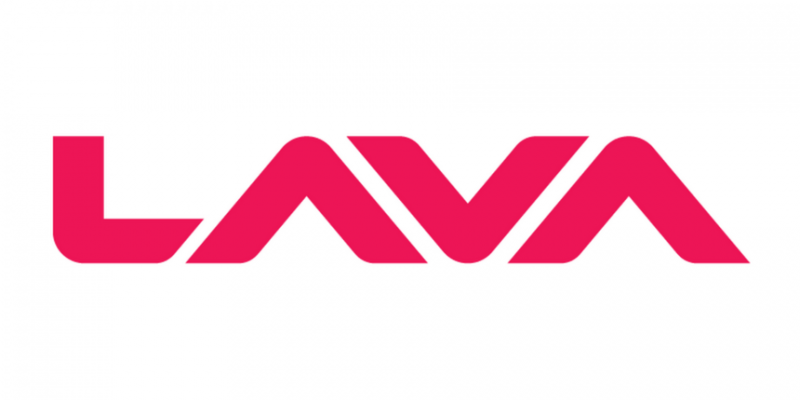 (v) Lava has two manufacturing plants in India and the company claims to be the only Indian brand to design devices in India and do PCB SMT in its own factory. Lava had a 5.6% share in feature phones as of March, according to Counterpoint Research, as it struggles to find its place among the top smartphone players in the country. In 2017, the company had mere 2.6% share in the Indian smartphone market which was majorly dominated by Chinese players. (i) 1st global consumer brand from India. (ii) Only Indian mobile handset brand in the country to have invested in R&D. (iii) One of India’s most promising brands by World Consulting and Research corporation (WCRC). 50,000+ retailers and 980+ service centers.